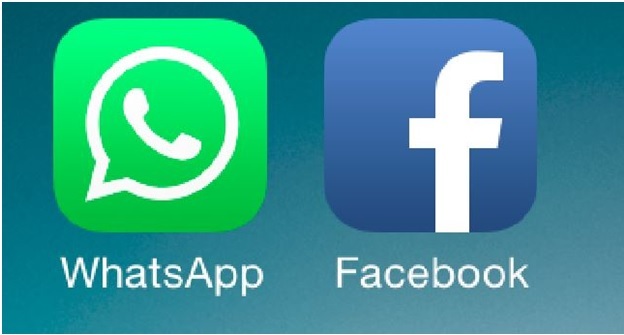 Whatsapp Vs Facebook: Is Whatsapp Gaining More Attention than Facebook? According to a study, Facebook users are turning away from it to find and share news and are actively looking for alternative platforms such as Whatsapp. In a research carried out by Oxford University’s Reuters Institute, USA, it has been found that the usage of Facebook for news has been declined by 9 percent from 2017 to 2018. The total news consumption among the younger group has dropped 20 percent. The average consumption of news on Facebook has fallen by 6 percent worldwide from 2016 until now. On the other hand, while Whatsapp saw a 4 percent rise in the same time period, Snapchat and Instagram news usage has increased by 2 percent and 3 percent respectively. Facebook owns both Whatsapp and Instagram, and Snapchat is owned by Snap. With a redesign in February, while Snapchat has been driving news contents in its platform, it is also prioritizing publishers and content creators. However, the initiative was divisive among users, especially when Kylie Jenner said that she no longer uses the app, a lot of users also left the application. Since then, Snap has redesigned its platform to give importance to friends’ content. According to Reuters Institute, consumers preferred private nature of messaging services like Whatsapp. The users were most inclined towards sharing and engaging in news content. Also, it has been found that Facebook users felt uncomfortable with their growing network of friends which led to less usage of a platform for news. Recently, Facebook has looked to modify its news platform by updating News Feed to support local news. The Chief Executive, Mark Zuckerberg revealed in January that the company was looking to bring more “meaningful social interactions” rather than “relevant content”. Facebook has also withdrawn a feature which used to show trending news. The company said that it was testing breaking news notifications. Well, it seems to be a tough time for Facebook considering the setback due to data scandal that came out in March.